The Sustainable Couple: Mostly Homemade Mondays - Week 188 + URBAN HOMESTEAD MEAL PLAN! Mostly Homemade Mondays - Week 188 + URBAN HOMESTEAD MEAL PLAN! In this week's meal plan (which is a screenshot from Real Plans), you'll find several homegrown or local item from our urban homestead. Of course, there will be a few repeats throughout the week since we try to eat in-season and lots of leftovers for lunch. Breakfast is usually a smoothie or steel cut oats; something that can be prepared quickly in the morning. Is the linky working this morning? Hi Kathi! I just updated the Linky. I entered the code wrong. It should be working now! 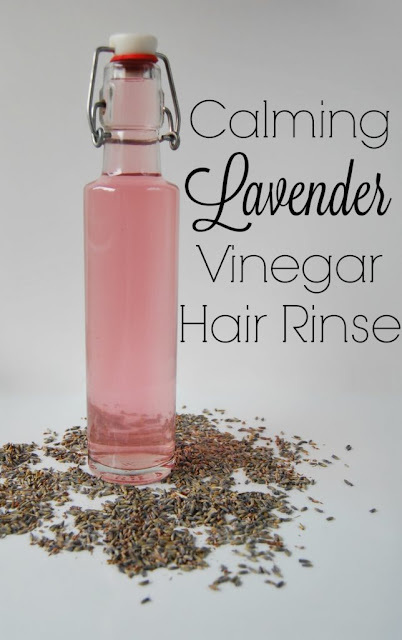 Thank you so much for featuring my lavender vinegar rinse! Linking up DIY Dryer Sheets this week! I'm sharing a blog post about how I propagated mint from a free cutting. I'll use it to fill in a blank space along my garage foundation.